Everything about your business conveys an image to your customers, including your office. 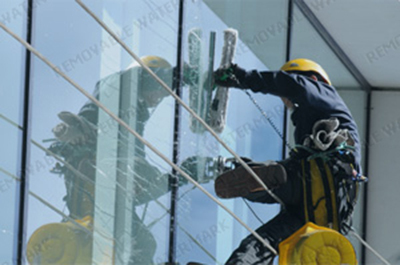 office require regular cleaning to look their best and to maintain sanitary standards. Janico Cleaning specializes in all types of flooring, including carpets, hardwood, stone, concrete, rubber-padded, and ceramic tile. Our Office care programs are customized for each client and designed to maximize the life and longevity of this important asset. Call us so we can help you determine a cleaning schedule that makes sense for your business. JANICO CLEANING provides a customized janitorial program for interiors and exteriors so we can meet your business’s specific needs and ensure optimized results. We are available to personally assist in determining a cleaning plan and schedule that will create the environment you want. JANICO CLEANING provides a customized janitorial program for interiors and exteriors so we can meet your residential specific needs and ensure optimized results. As a well manage organization that touches High level of customer satisfaction, we are committed to providing all of our clients with safe and environmentally responsible to help reduce contaminants harming our earth. We use environmentally preferable green cleaning products, microfiber systems, floor matting and HEPA/ULPA vacuums, and specialized chemical dispensing systems. JANICO CLEANING provides contract green cleaning services to tens of thousands of clients in a variety of industries.